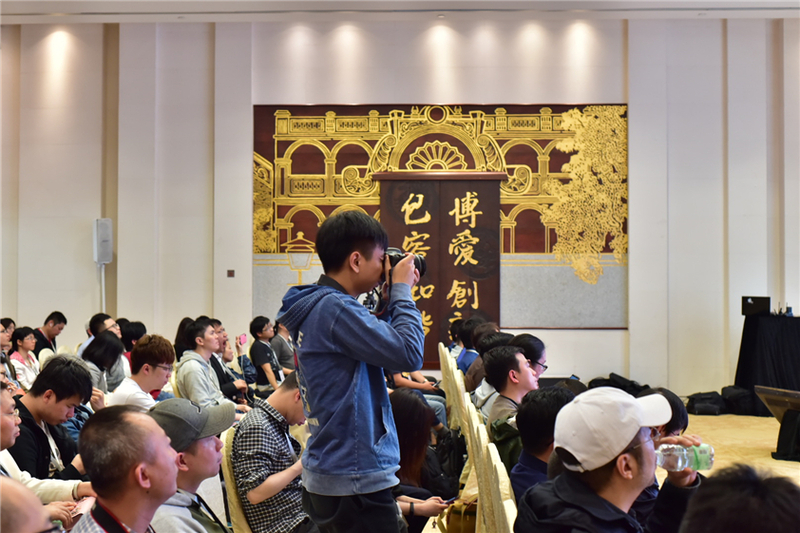 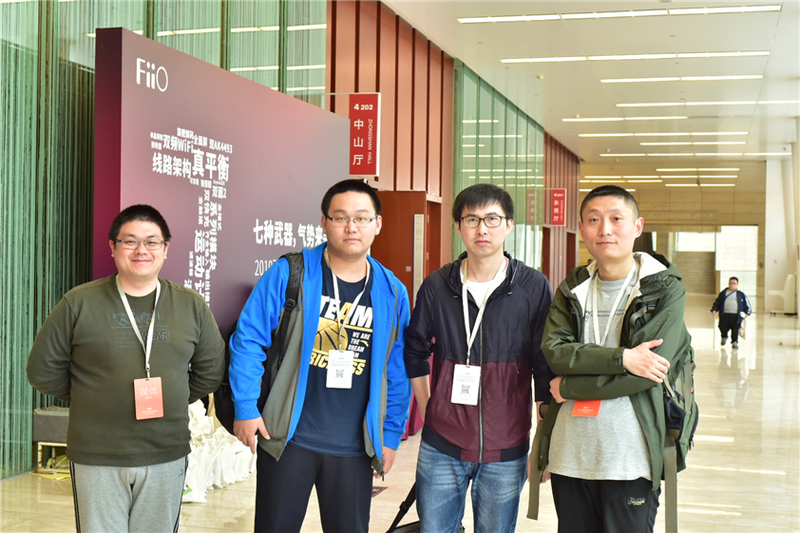 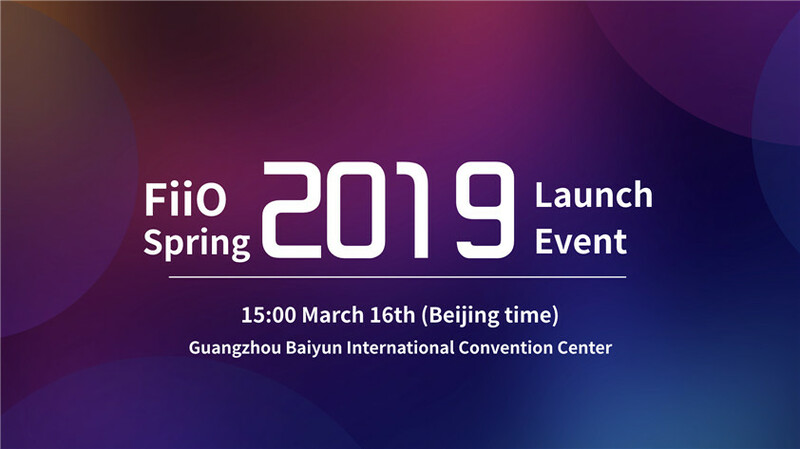 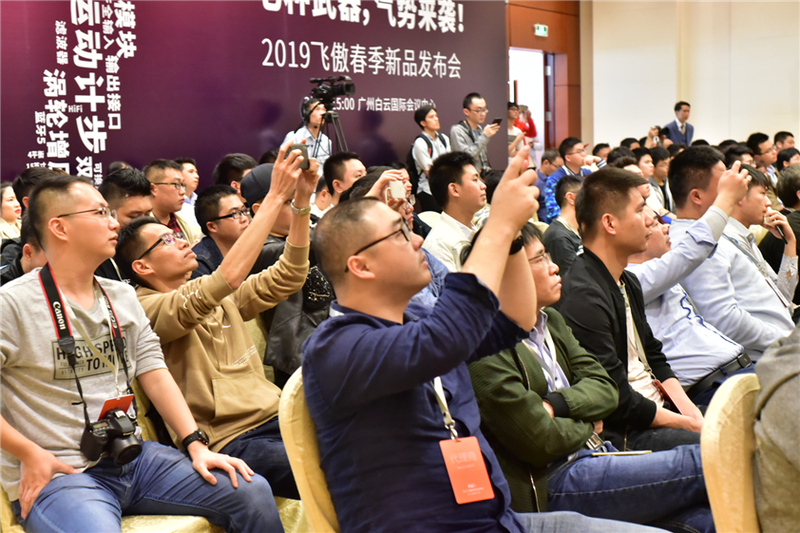 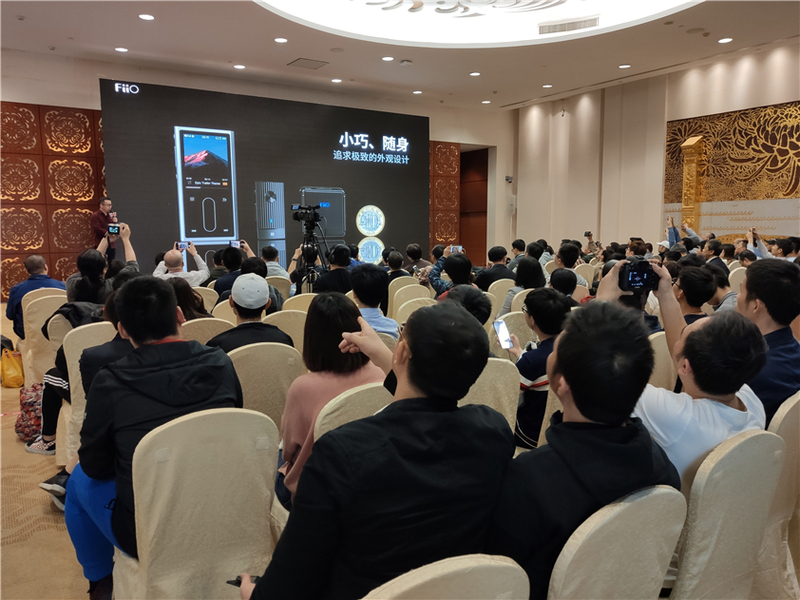 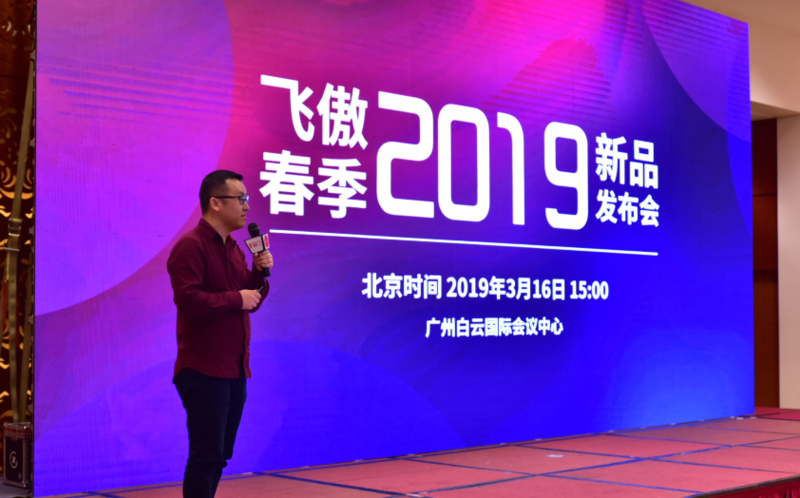 Review of FiiO 2019 Spring Launch Event - Hot news - FiiO Forums - Powered by Discuz! 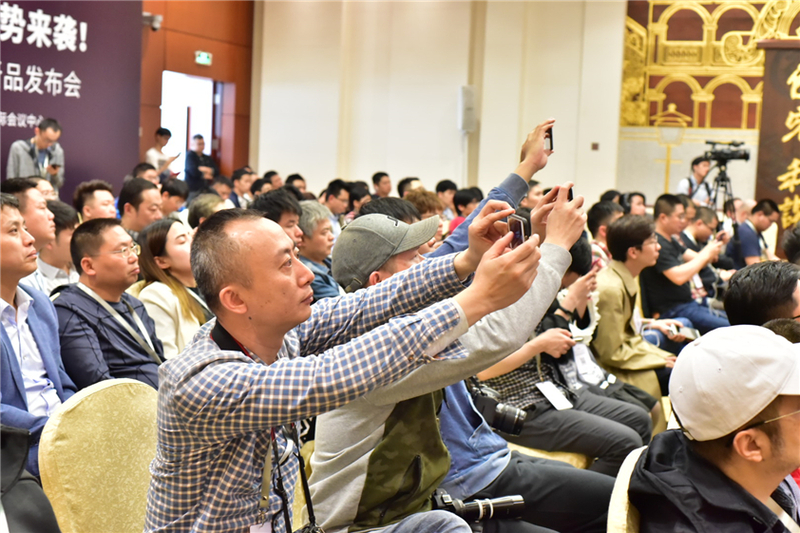 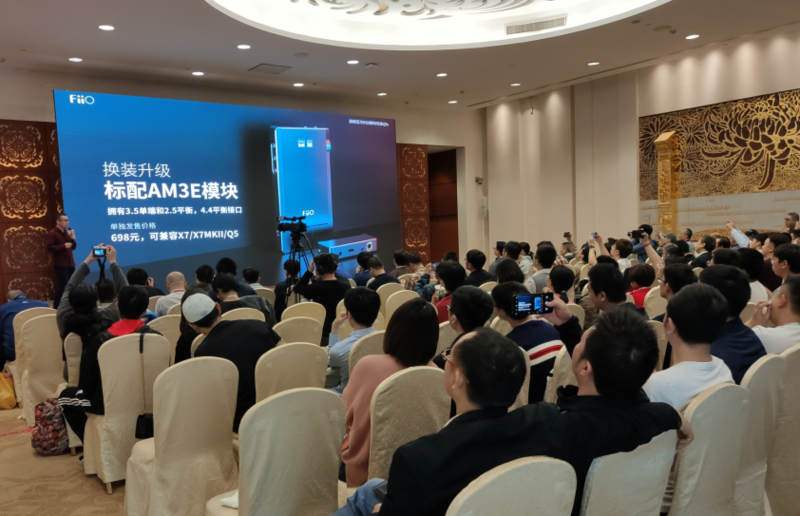 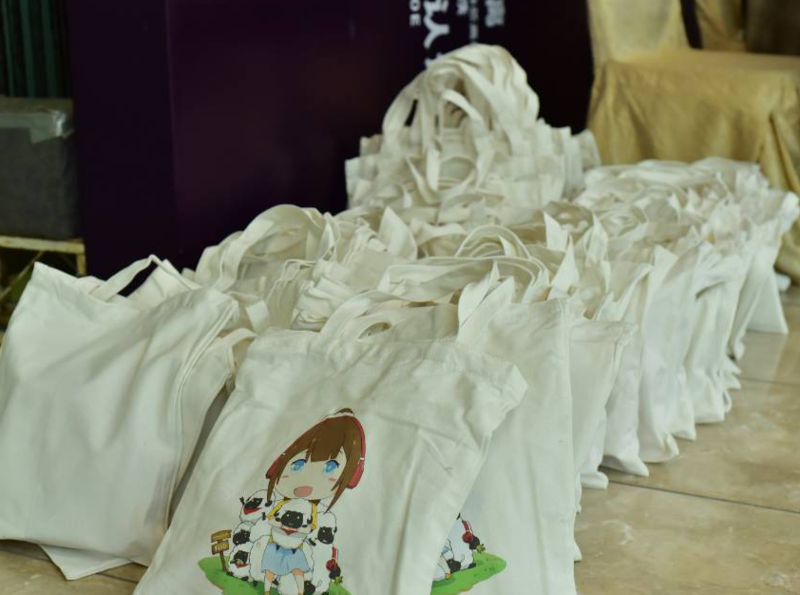 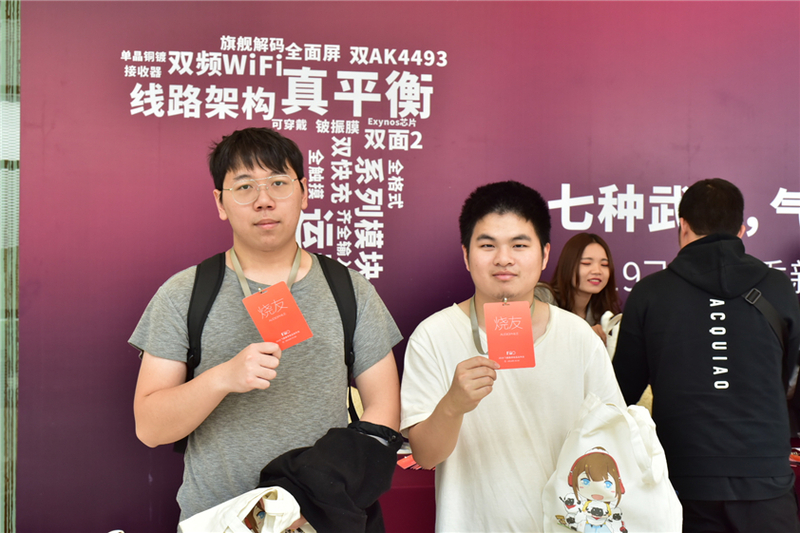 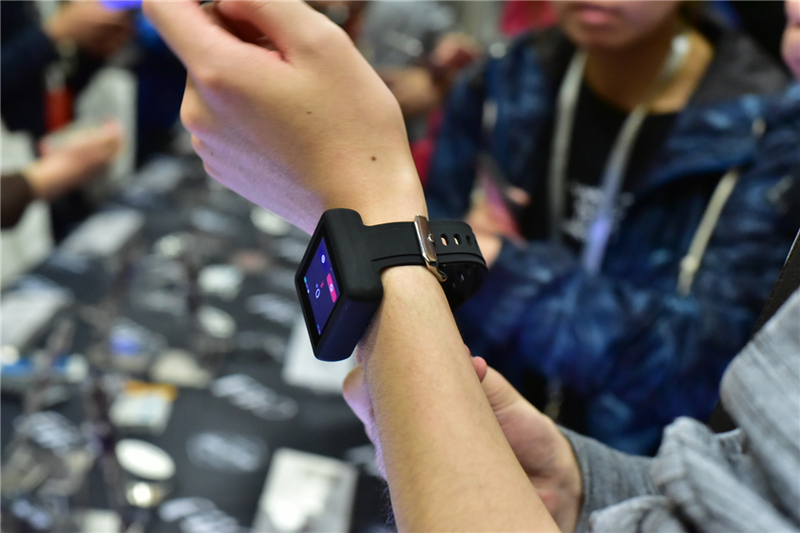 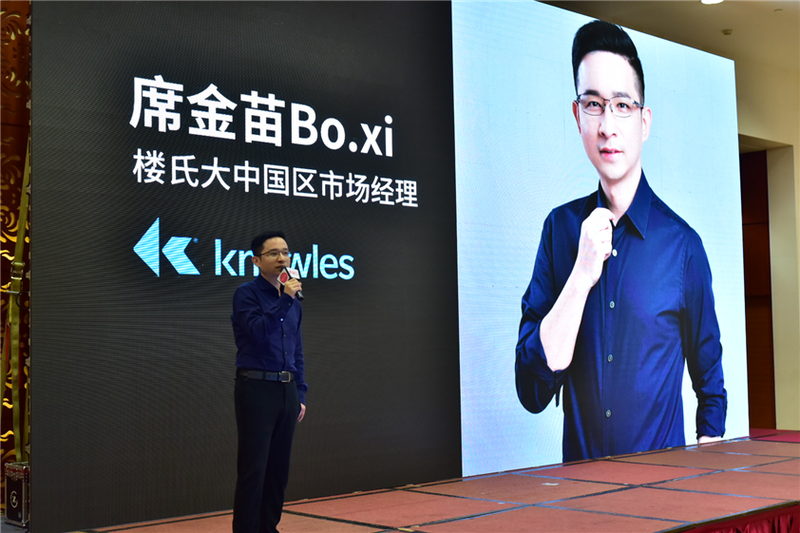 Before the launch event began, all the invited sales agents, media and audiophiles were coming to the site. 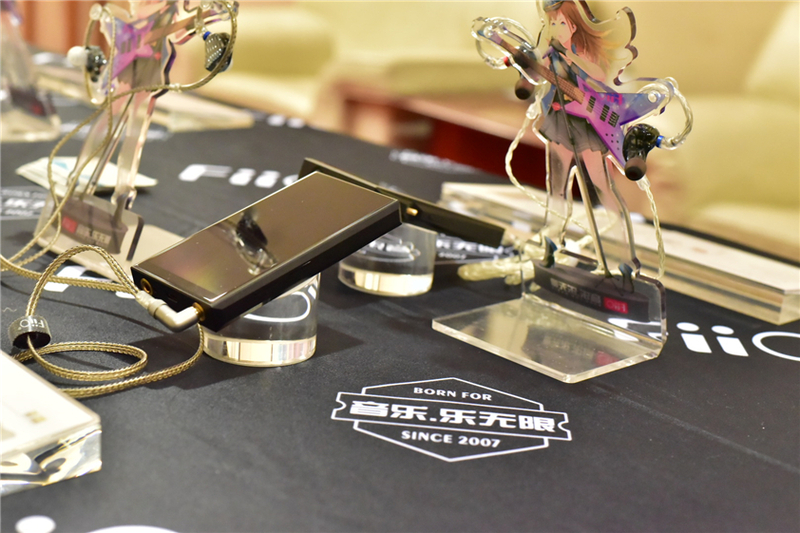 We've prepared a present to each invited audiophiles with one earphone F1 and a carrying case HB1. 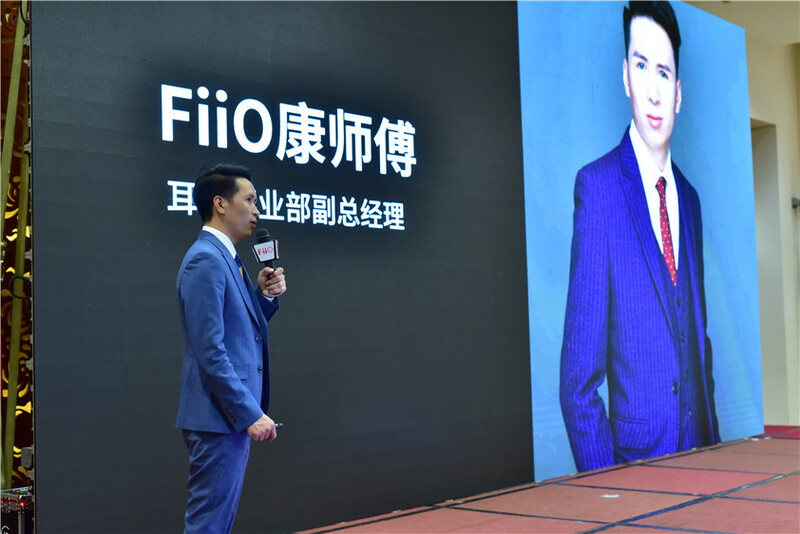 To start with, FiiO sales director Matt shared what we've done in the past year and what to expect in the 2019. 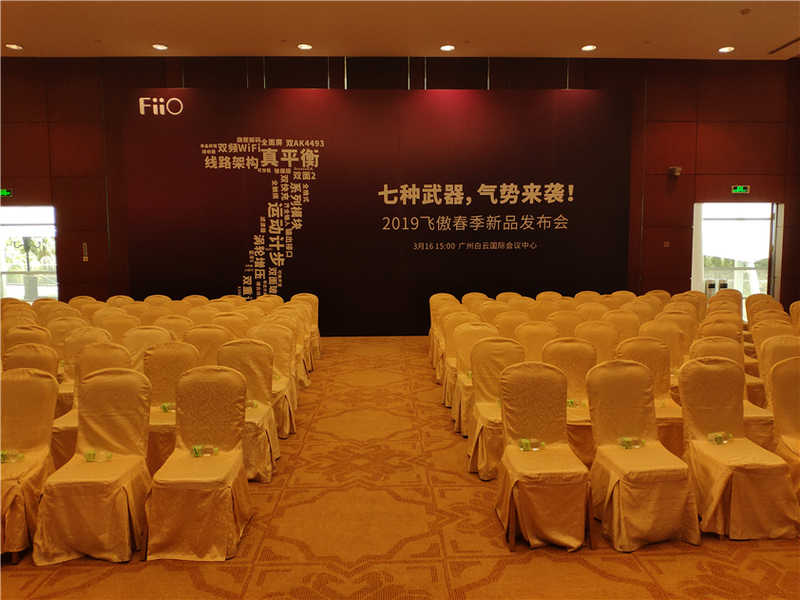 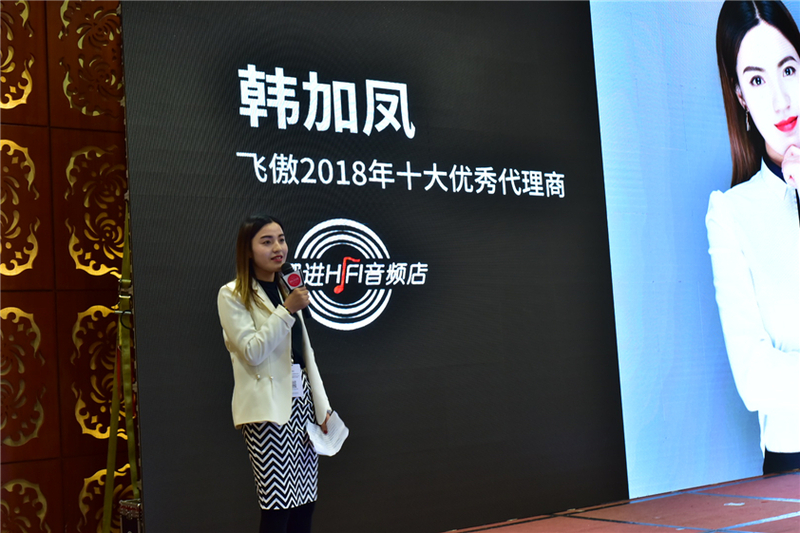 Then FiiO's business partners Manager Xi from Knowles and the Top 10 sales agent representative Miss Han made a speech. 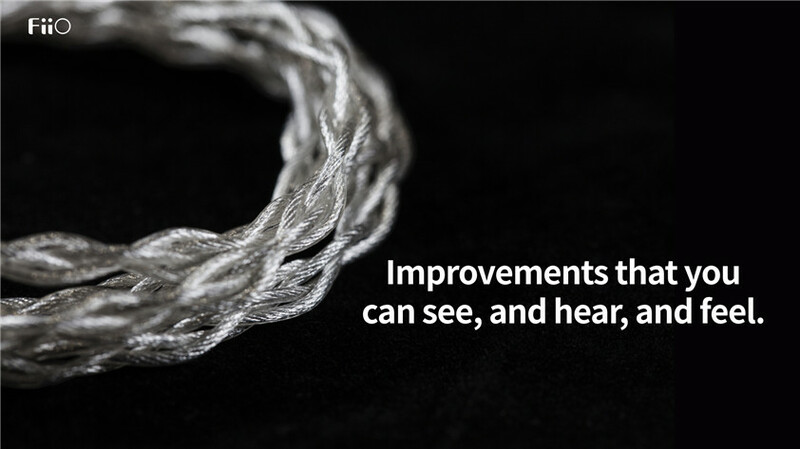 Before the introduction for the first new product Q5s, we reviewed its successful predecessor--the Q5. 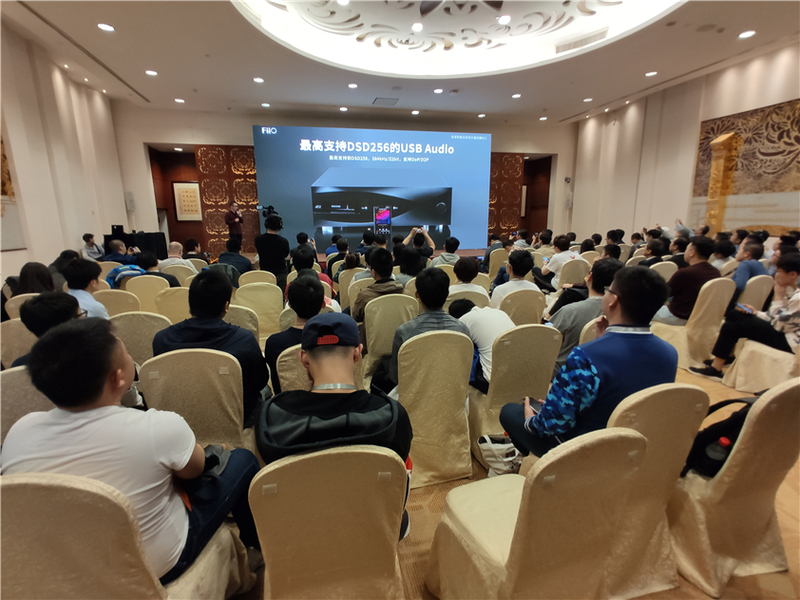 Then, Matt introduced the Q5s from the aspects of design, hardware configuration, features, certifications and accessories. 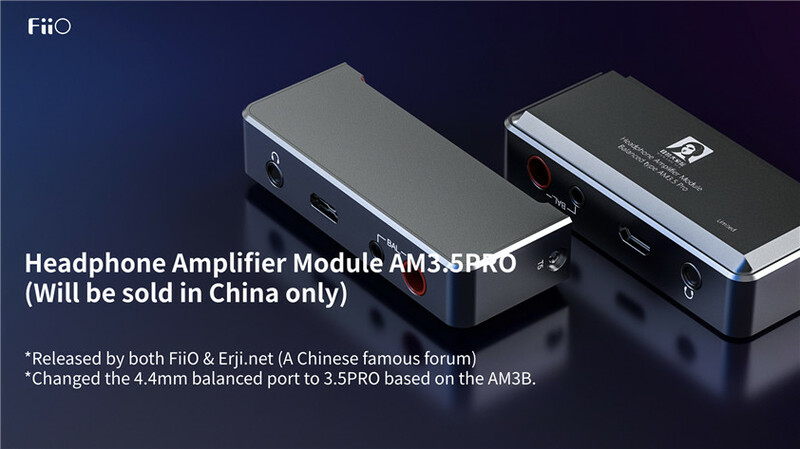 The third new product is the AM3.5PRO: Released by both FiiO & Erji.net (A Chinese famous forum) + Based on the AM3B, change the 4.4mm balanced port to 3.5PRO (will be sold in China only). 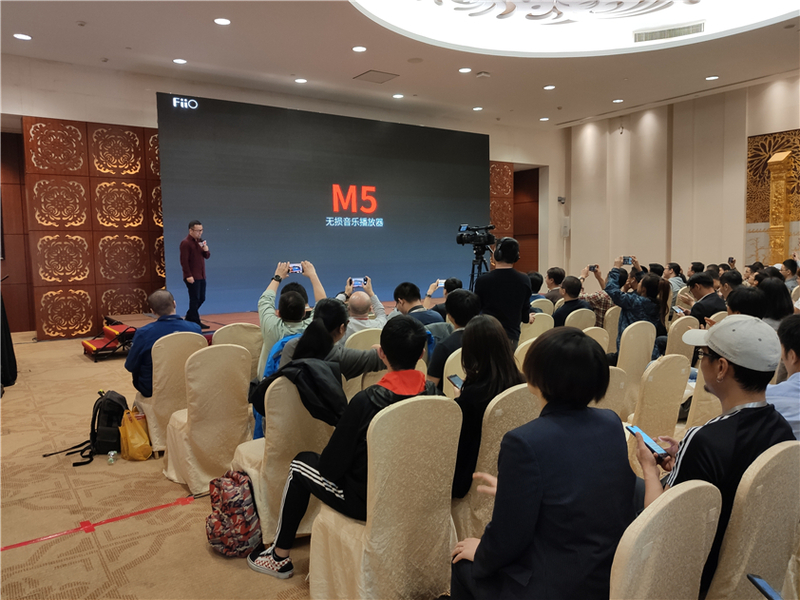 The fourth new product is the M5, yes, not the BTR5. 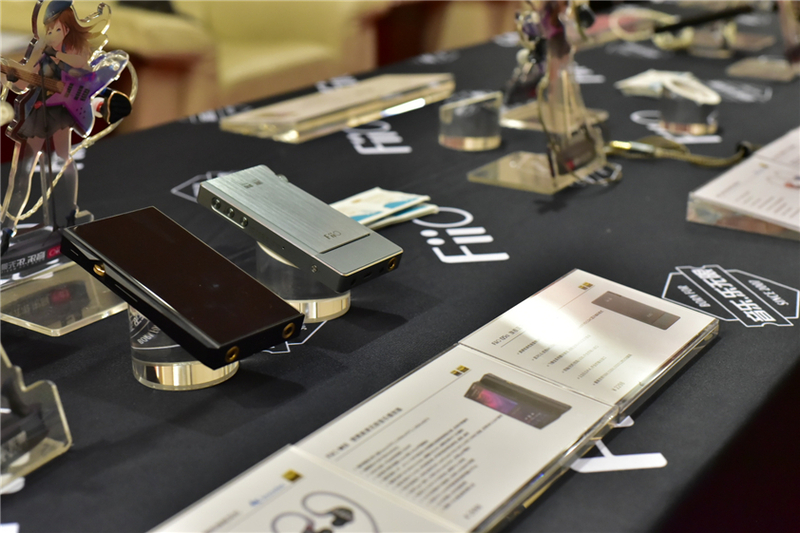 We introducted from the aspects of design, hardware configuration, features, software&UI and accessories. 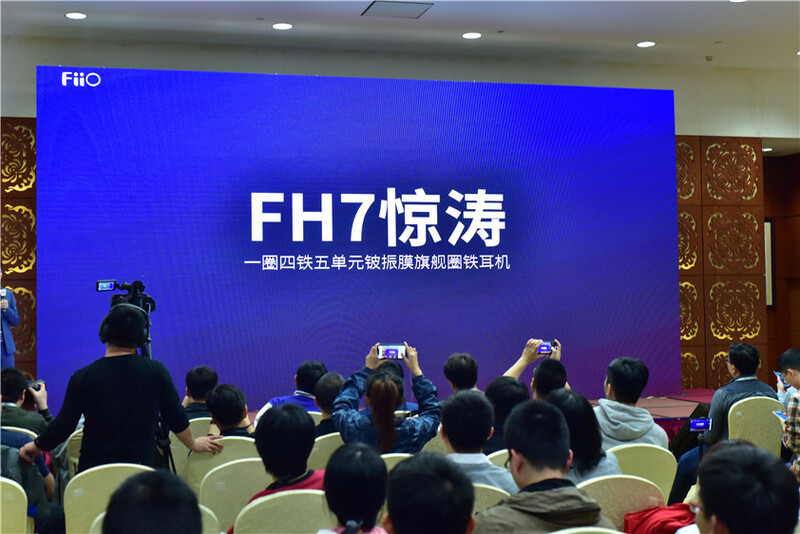 The fifth new product M11 could be the highlight of the event. 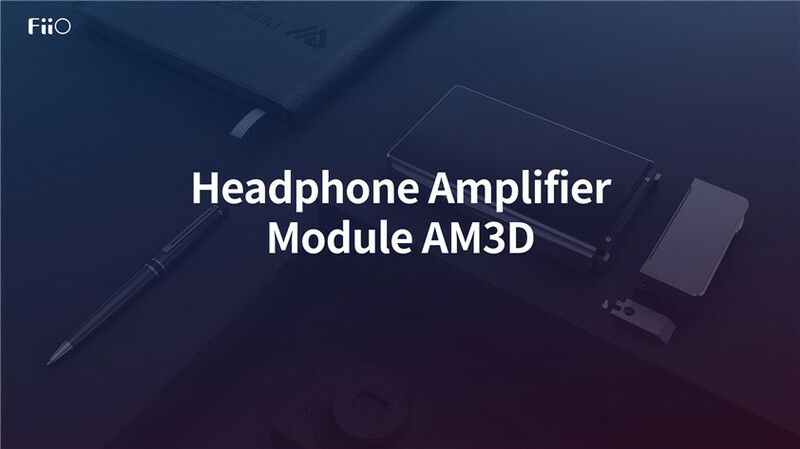 Let's check it out from the aspect of design, hardware configuration, features, software&UI and accessories. 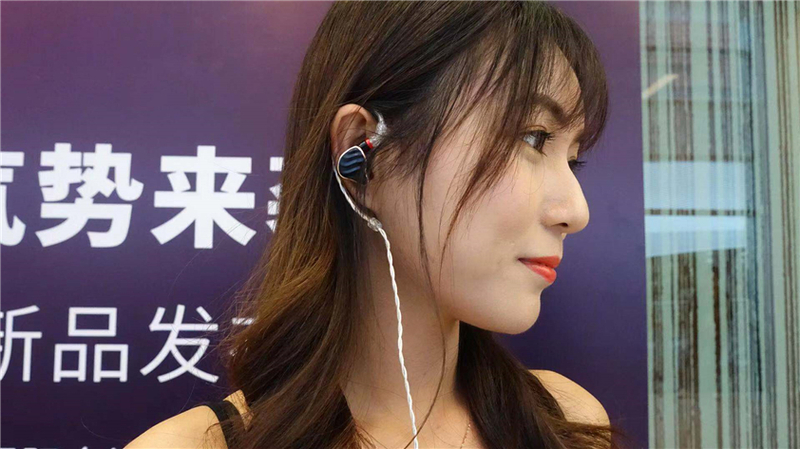 To follow up, the vice-president of the earphone division-Mr. Kang introducded two more new products: the Hybrid IEMs FH7 and Earphone Cable LC-2.5D/3.5D/4.4D. 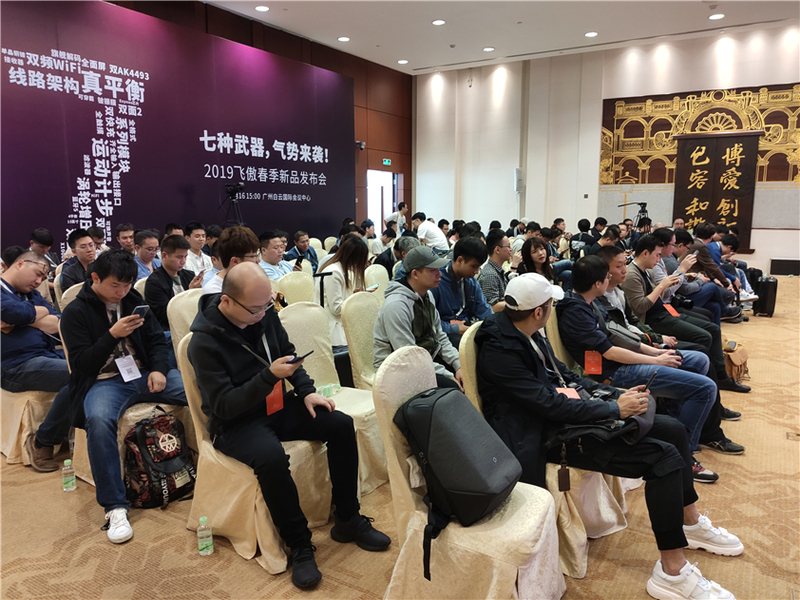 GMT+8, 2019-4-25 21:45 , Processed in 0.025123 second(s), 23 queries .